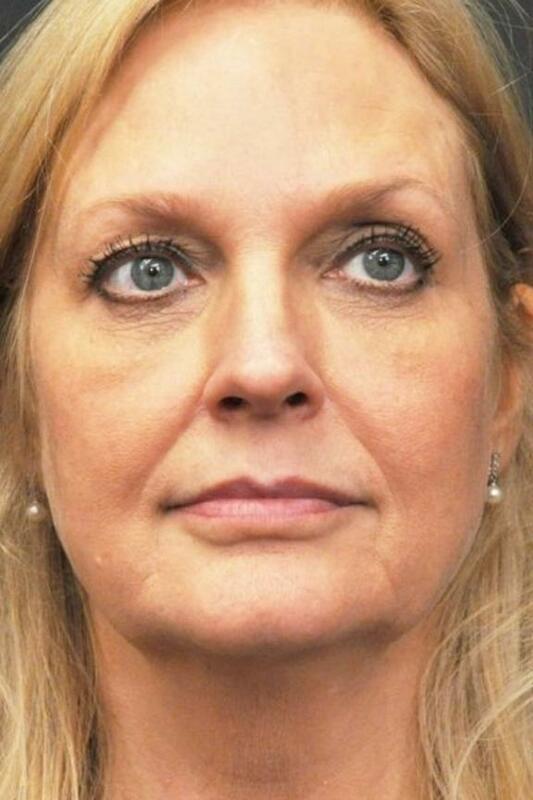 Patients can take a decade off their appearance by improving natural aging flaws such as loose facial jowls, facial wrinkles and the “turkey neck” look. 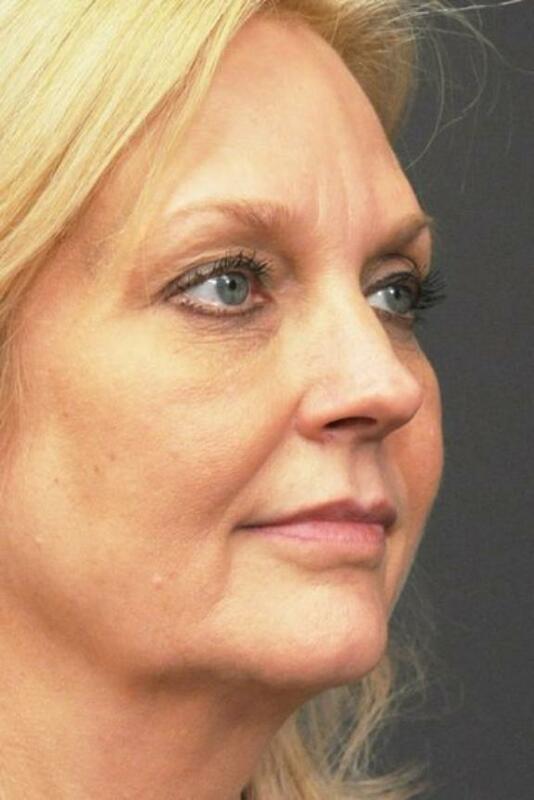 Seattle, WA cosmetic surgeon, Dr. Craig Jonov, has created beautiful results for many patients who desire a younger, fresher facial appearance. 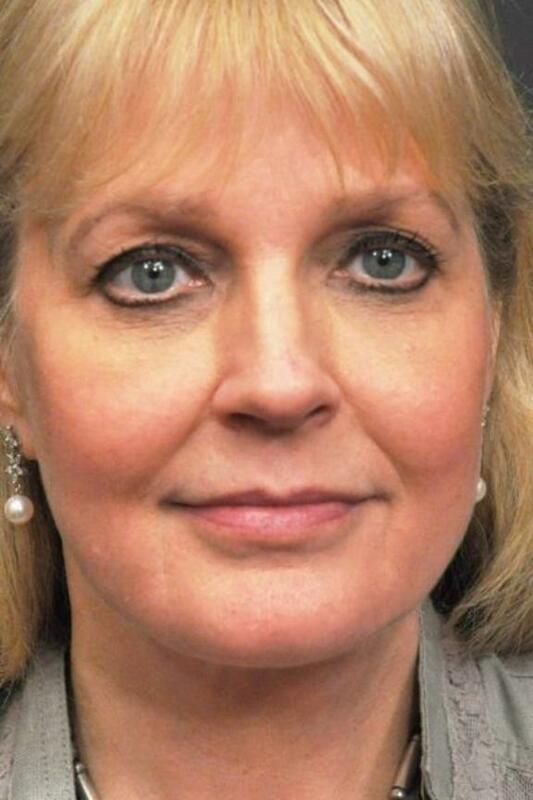 This plastic surgery before and after case study of a 55-year old woman shows how a facelift and neck lift can improve the overall look of the neck and face. 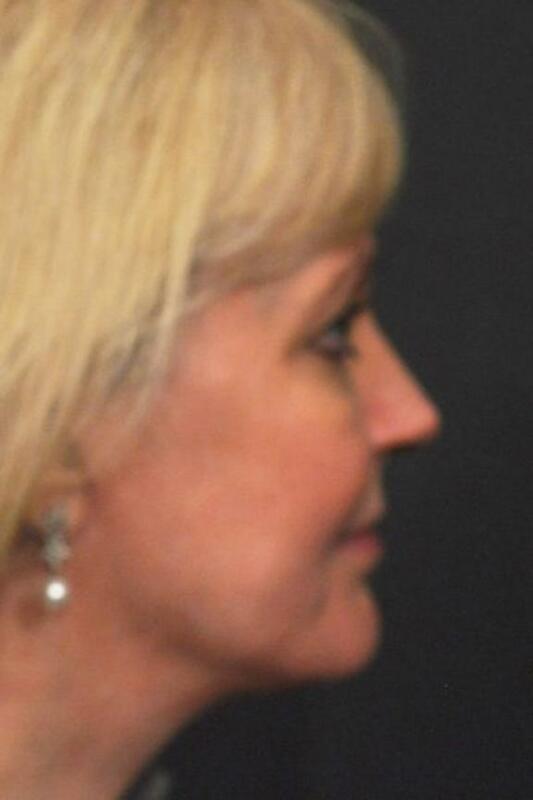 The photos show a face that is more supple and smooth, as well as a profile that is more defined. During these procedures, loose skin was trimmed away, and excess fat was removed using liposuction. 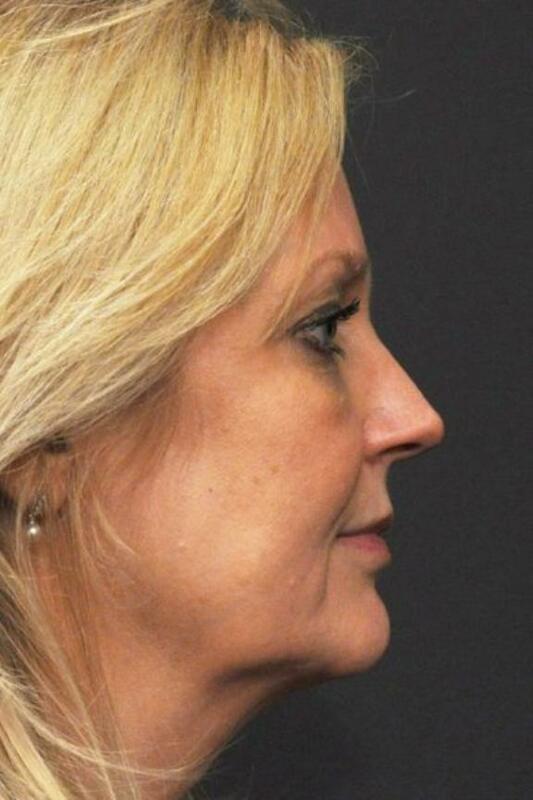 The underlying tissues of the mid-face, as well as the neck and under the chin, were tightened to create a smoother presence. 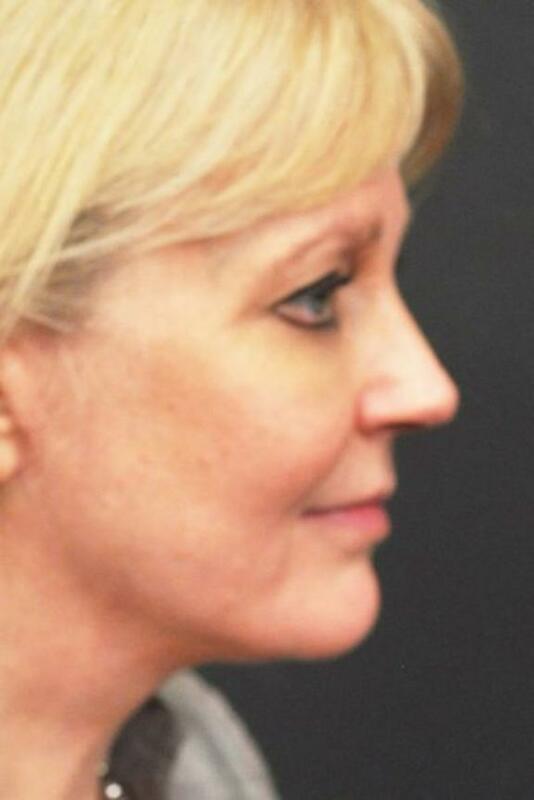 Our patient is happy with her results and says she looks and feels younger.